This residential piece of land is located in the center of Analiontas village. 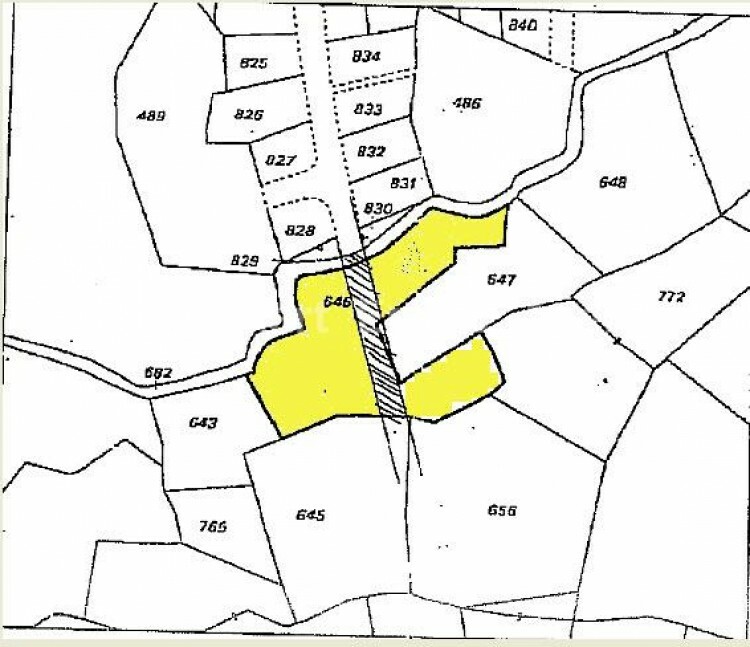 The seller wishes to sell the half piece, which is divided by a road - which will be extended, as it is attached to other plots - and the asphalt road is attached to this piece. Price indicated above is for the whole land and is negotiable.